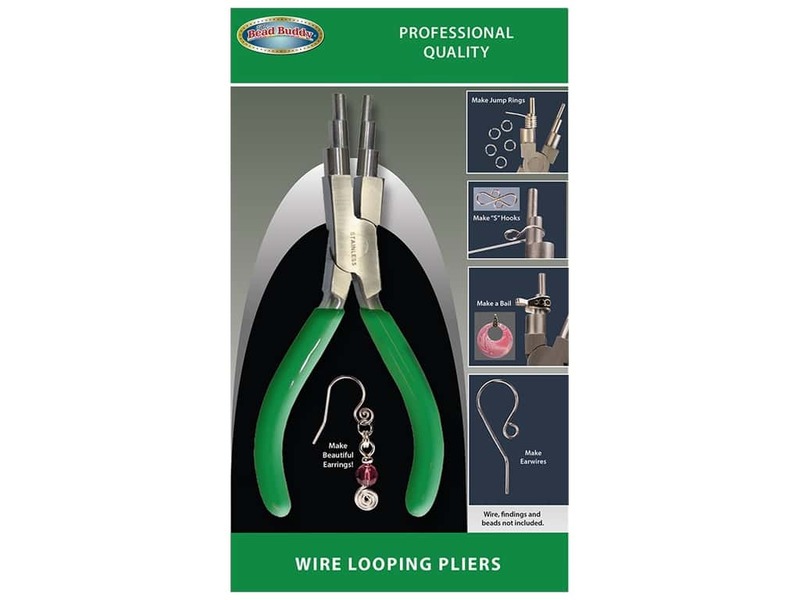 Description: Bead Buddy Wire Looping Pliers are professional quality for making; jump rings, "S" hooks, bails, ear wires, and more. Bead Buddy Wire Looping Pliers -- CreateForLess 0.00 out of 5 based on 0 ratings. 0 user reviews.